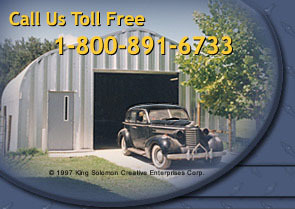 In general, steel buildings are an economical solution to your building needs. Specifically, there are no steel buildings like American steel buildings and no American steel buildings like American Steel Span buildings. American Steel Span buildings are 100%, made in the US, steel buildings with US steel by US workers. The quality and workmanship of each American Steel Span building is of the highest caliber and made under strict adherence to regional building codes.